« Man Made Global Warming Climate Change Caused by Human Bias? Just before darkness sets it, I was still able to film a follow-up video to the 5:32PM file. Here is another lava spurting vid of Mayon Volcano filmed December 15, 2009 5:40PM Philippine time at Imperial Ridgeview, barangay Buraguis, Legaspi CIty, province of Albay, Philippines. I am ~20km (just my guess) away from the foot of the volcano when this was filmed; safe enough for my neighbor to hold a birthday party (that’s why you hear videoke singer). The ones evacuated are those within the 6km permanent danger zone and 8km extended danger zone. 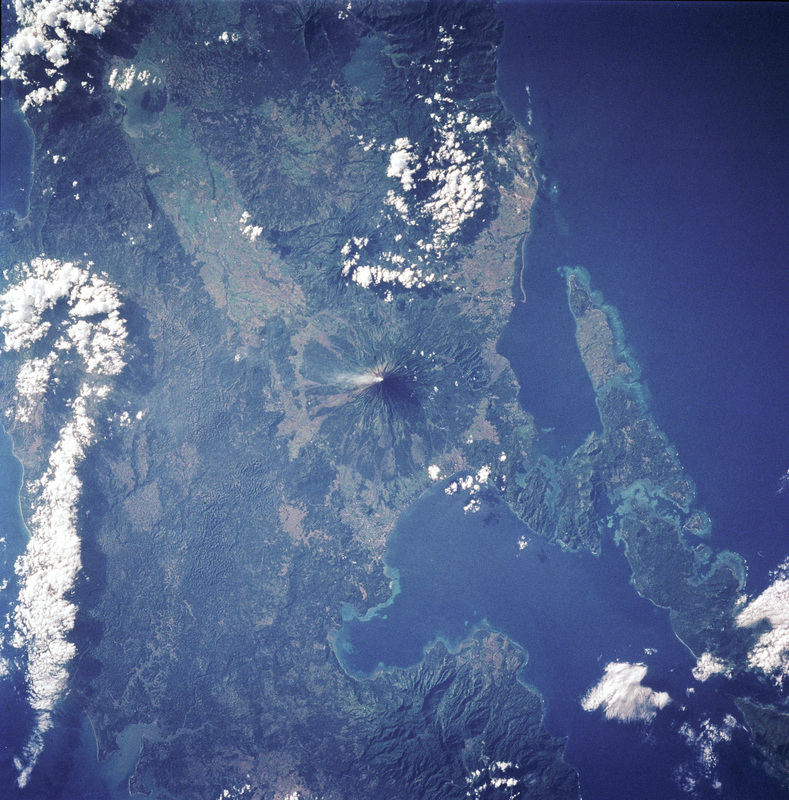 In December 20 2009, the Philippine Institute of Volcanology and Seismology (PHILVOCS) raised Mayon’s status level to Alert Level 4 because of an increasing lava flow in the southern portion of the volcano and an increase in sulphur dioxide emission to 750 tonnes per day. As well, almost 460 earthquakes in the volcano were monitored everyday. In the border of danger zone, rumbling sounds like thunder can also be heard. The residents near the volcano have been evacuated. No people can enter the 10 kilometer danger zone, which has been cordoned off by the Phillipine military to prevent access to the area. This entry was posted on December 21, 2009 at 8:16 am	and is filed under Awesome beyond awesome, Climate Science, Complex Systems, Hard Science, Majestic Universe, Reality Based Environmentalism, Science Education, Terraforming Earth, The End is Nigh, The Ground is Falling Up!, The Sky Is Falling, WOW!! !, Yikes!, Yikes! The sky really is falling!. You can follow any responses to this entry through the RSS 2.0 feed. You can leave a response, or trackback from your own site.